This section covers creating accounts user accounts, sending mail notifications and user package's customisation. 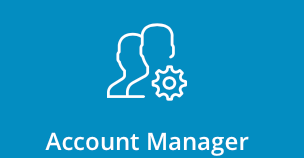 To create a user account, sign into the control panel and then click on the "Account Manager" icon, followed by the "Add User" link. Below is an example of how this form is filled out. Each item will now be discussed in detail. The username must be four to eight characters long and can contain only letters or numbers. Please enter the username all in lower-case letters. 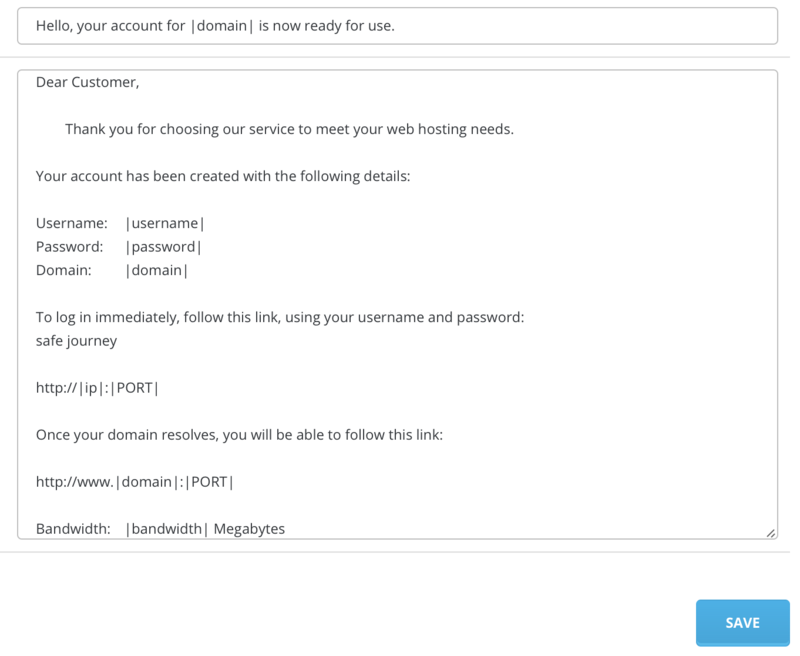 The username is what your customer will use to sign into their control panel, access their main FTP account, sign in with SSH (if you choose to allow it), and upload with DirertAdmin FileManager or FTP client. The password needs to be a minimum of five characters, and should include a variety of letters (both lower- and upper-case) and numbers. We strongly recommend using random password as it generates strong password which is very hard to brute-force. This is the customer's domain name. You do not need to enter the "http://" or the "www." All domain extensions are supported: .com, .co.uk, .ca, .com.au, etc. 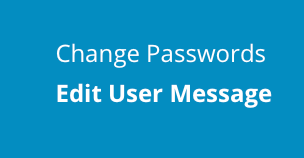 To change the welcome messages, sign into the control panel and then click on the "Account Manager" icon, followed by the "Edit User Message" link. You will see current welcome message. Feel free to modify it as you like. After making changes, click the "Save." button. The Customise button allows you to edit package features for this customer only. Click the button only after you have entered all the customer's details in the above fields. When you are finished, click the "Submit" button. 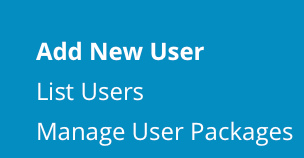 After clicking "Submit" button you will see success notification about new created user. You will be redirected to all existing users list.